Few days ago the developer of Joomla officially released Version 2.5 but again history repeats. 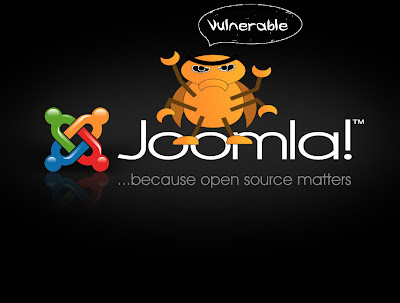 Security flaws found in the current version of Joomla. The Joomla! Developer Network also confirms this security holes and also yesterday they have released an immediate patch to disclose the vulnerability. 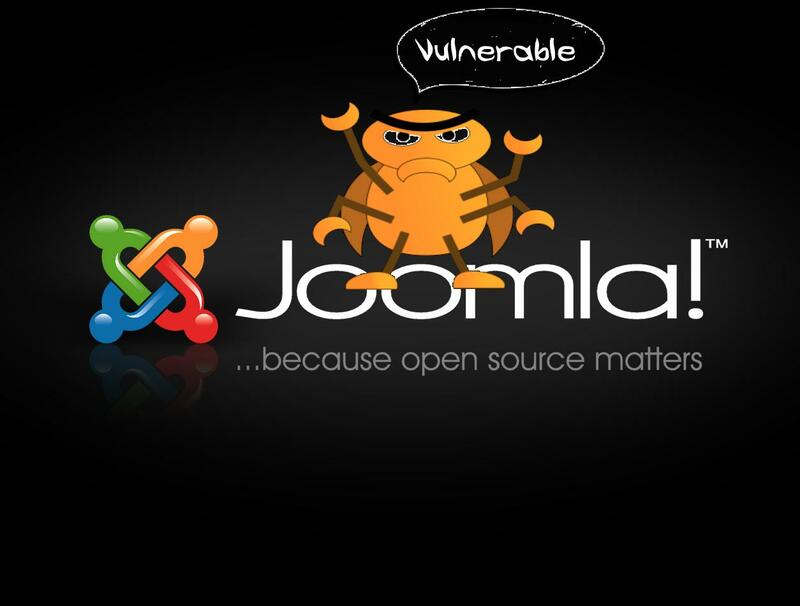 Both Joomla version 2.5.1 and 2.5.0. has been found vulnerable to cross site scripting. Joomla! version 2.5.1 and 2.5.0.